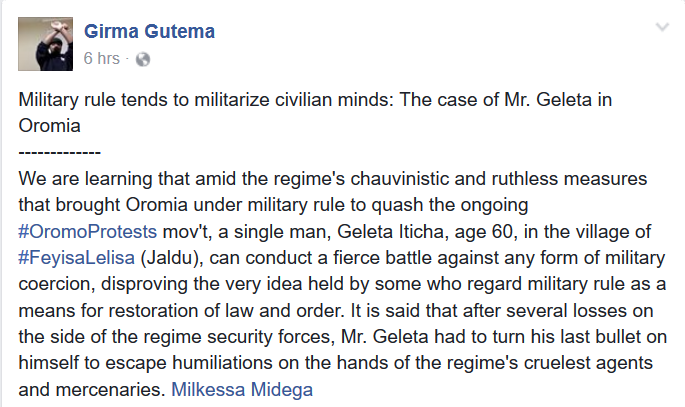 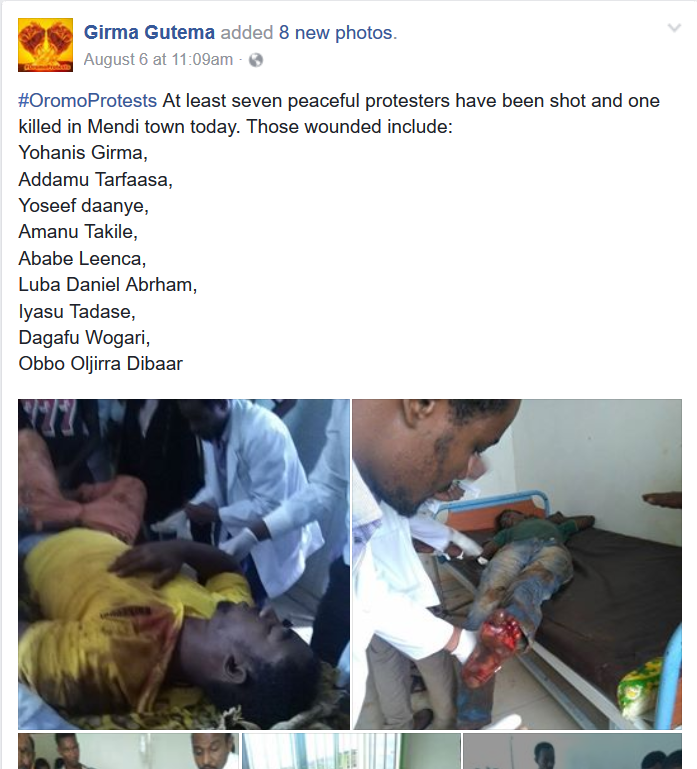 Amnesty International reported 60 people killed across Oromia [#OromoProtests] & 37 [30 in Bahir-Dar & 7 in Gondar] in Amhara Regional State [#AmharaProtests] on August 6 & 7, 2016. 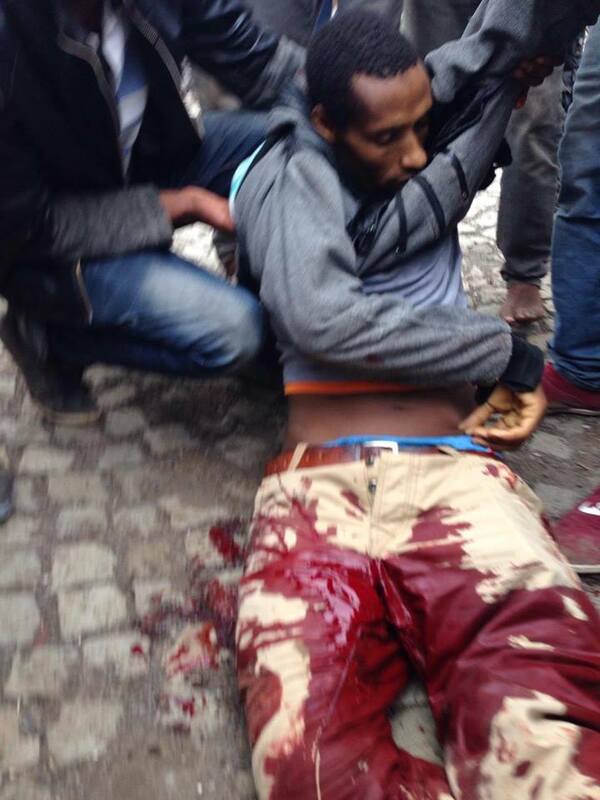 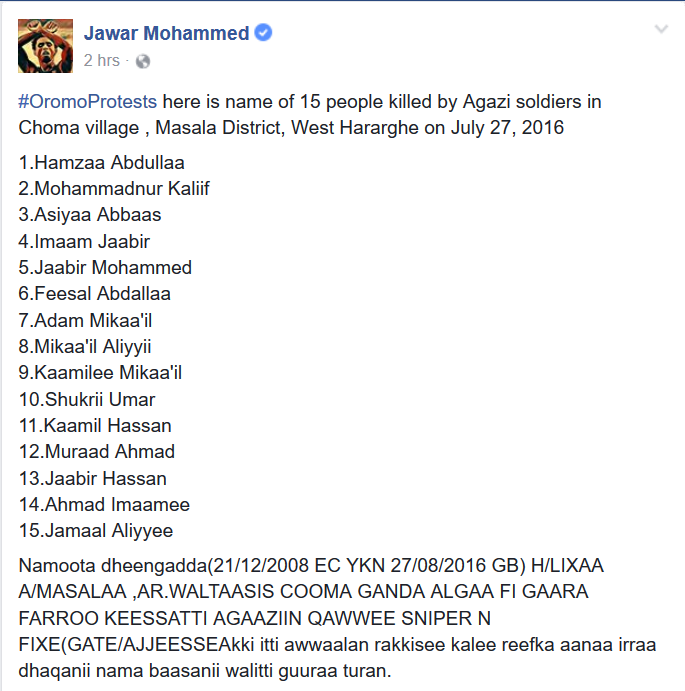 Qeerroo released a partial list of 134 people killed on the grand #OromoProtests day [August 6, 2016]. 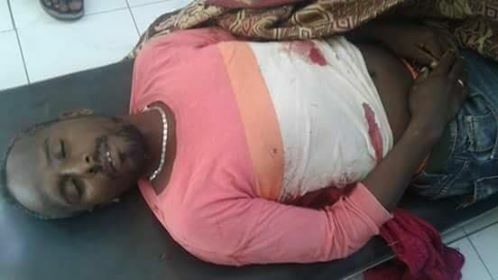 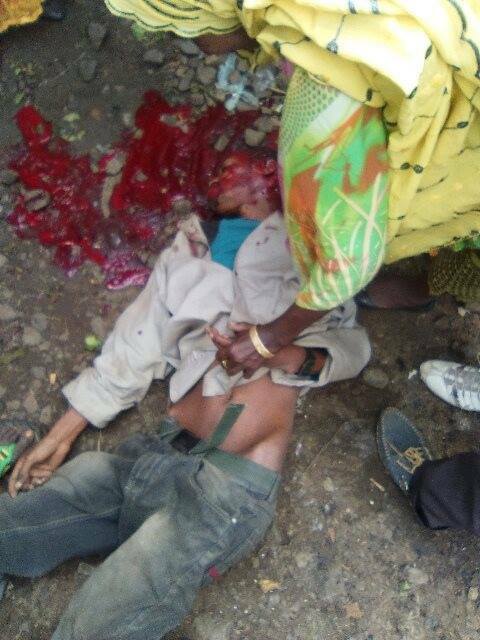 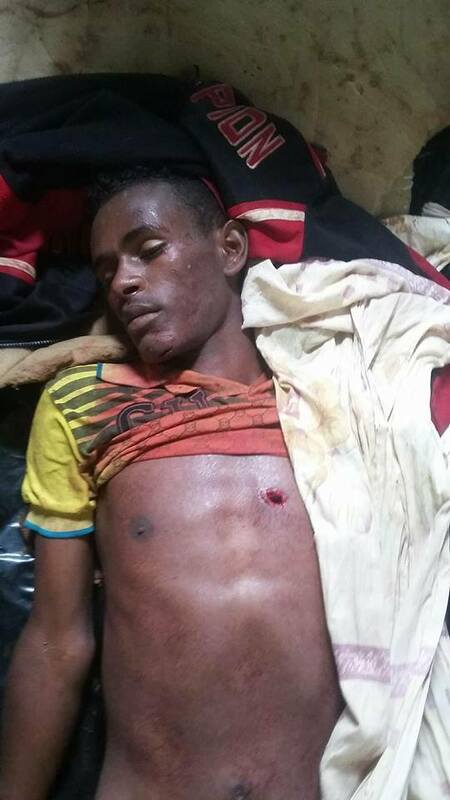 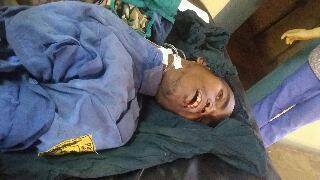 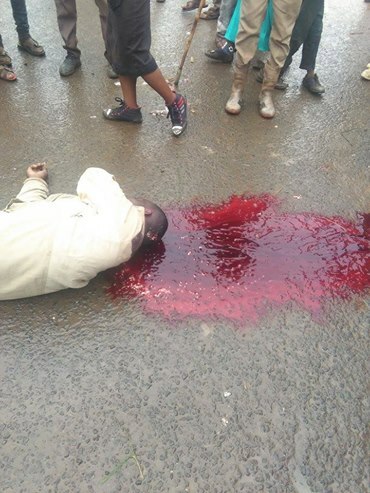 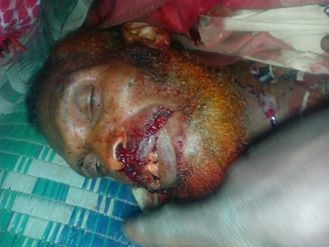 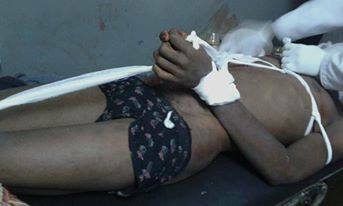 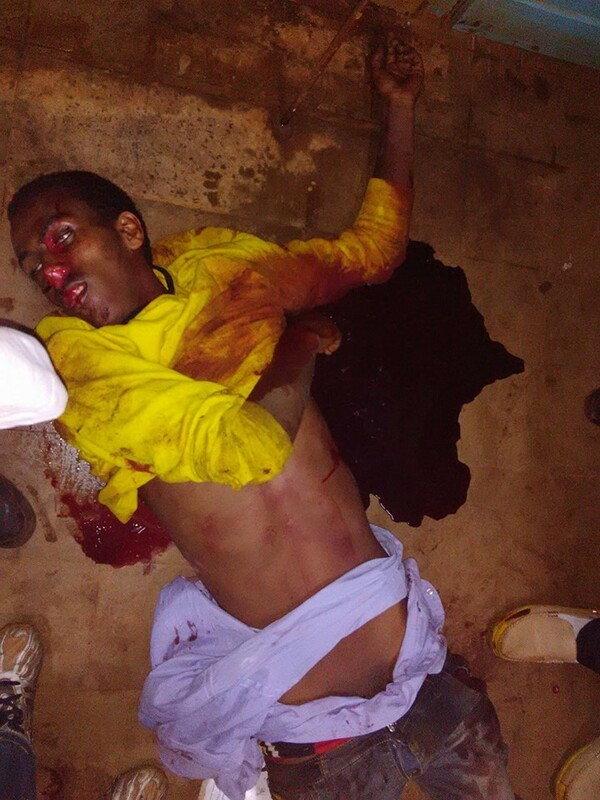 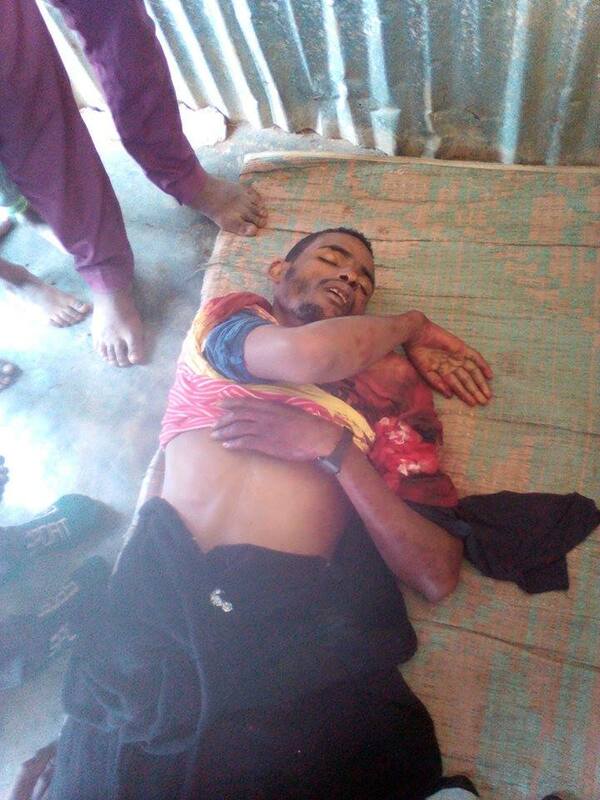 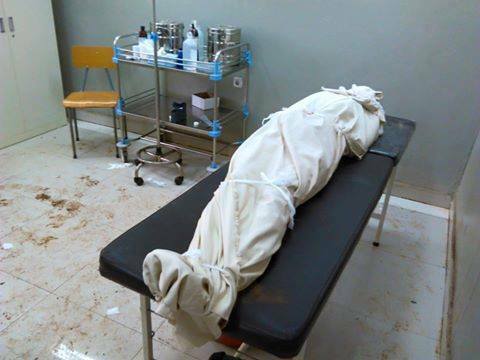 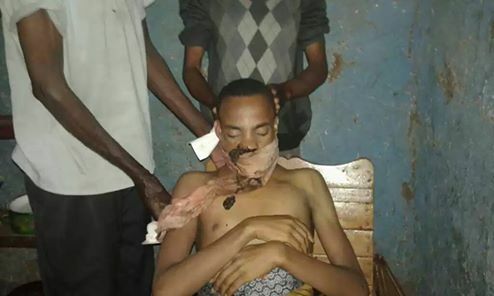 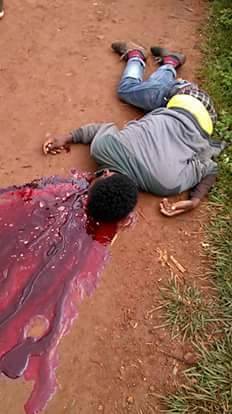 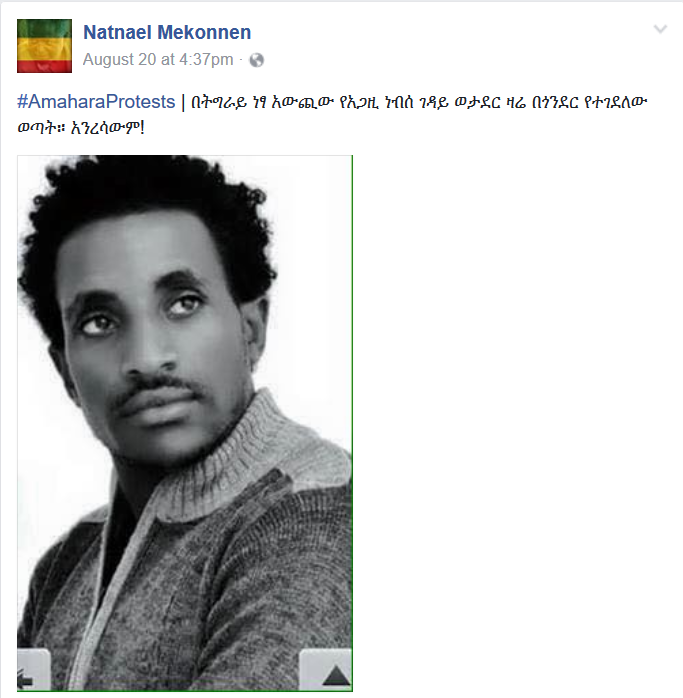 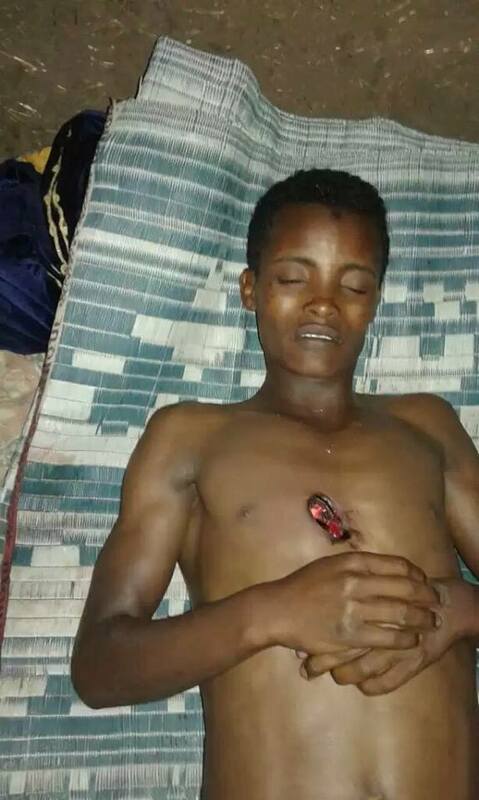 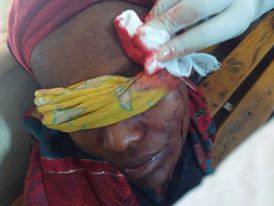 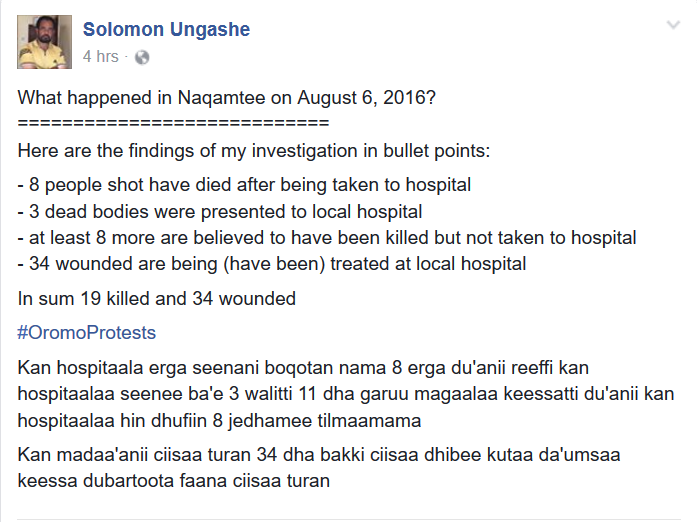 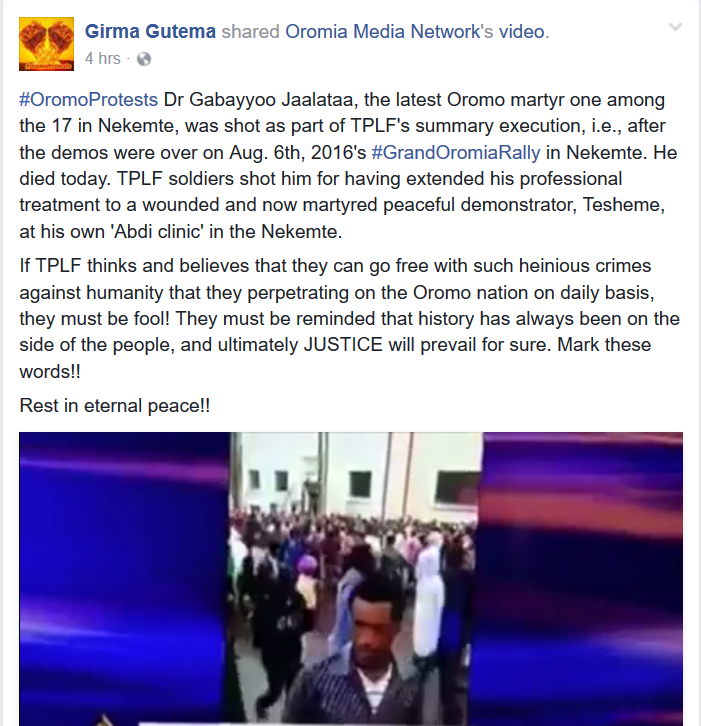 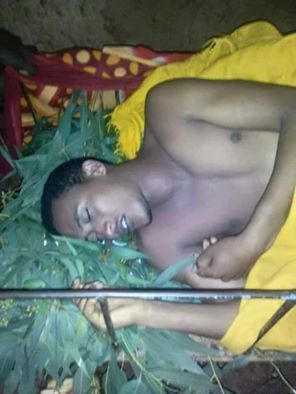 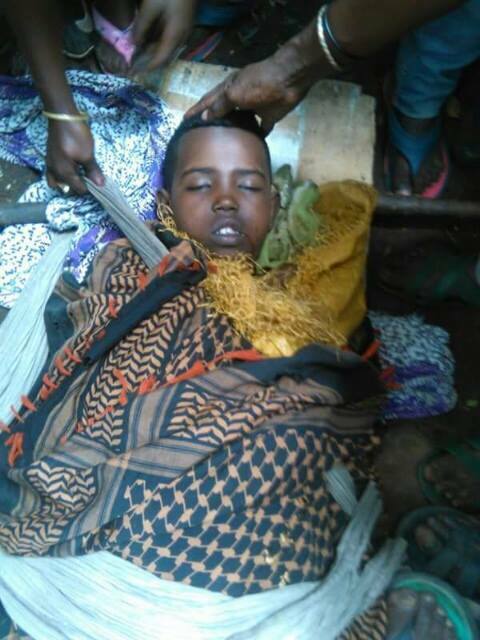 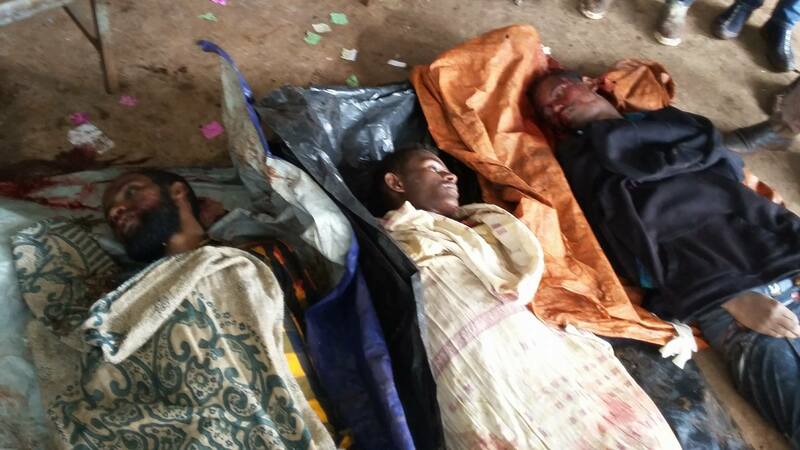 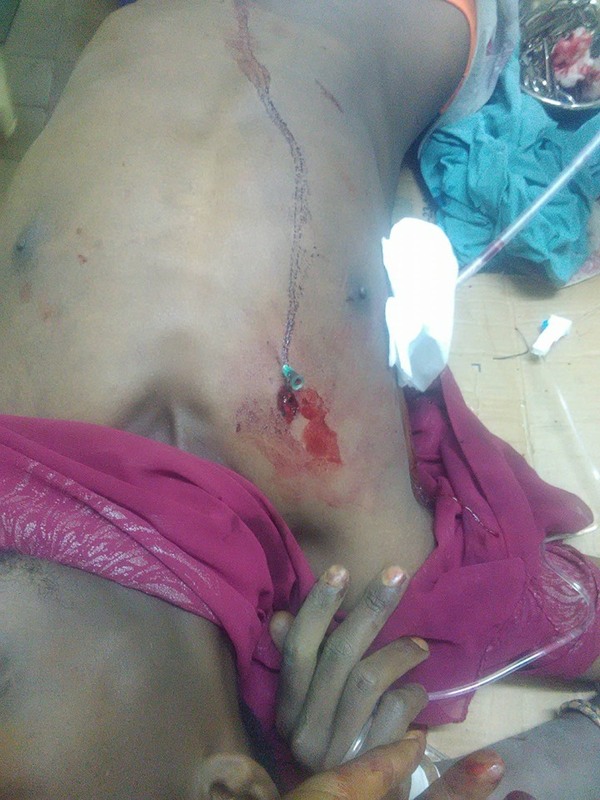 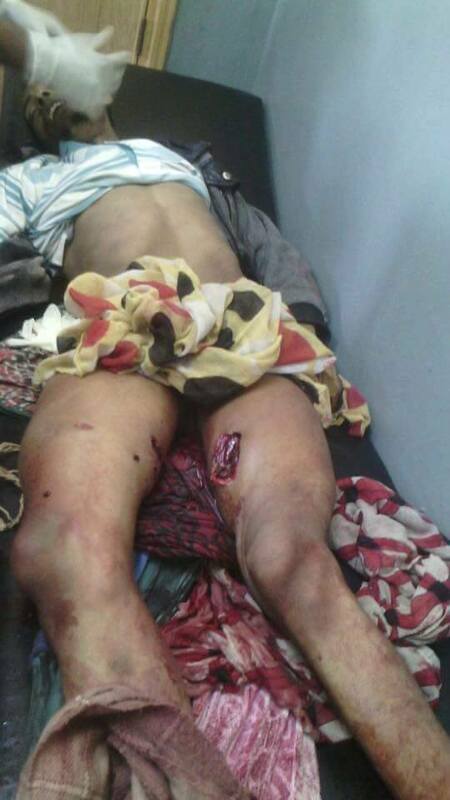 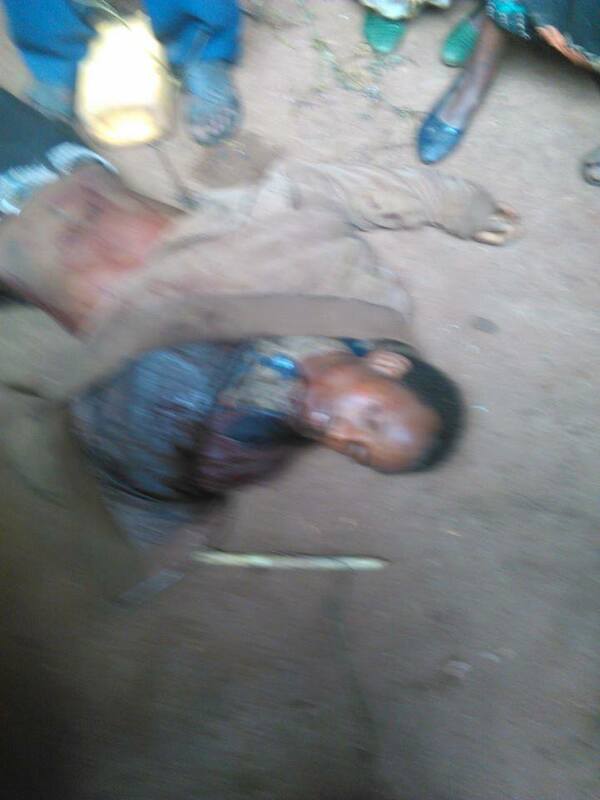 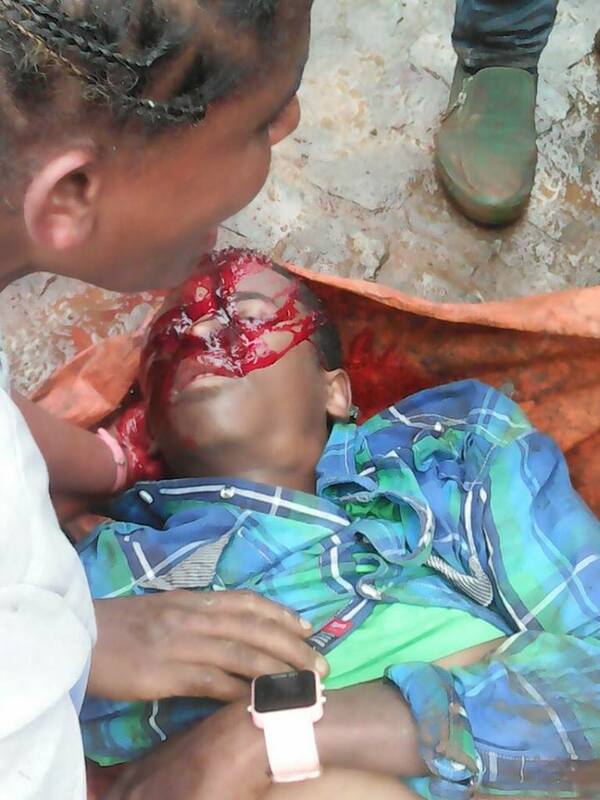 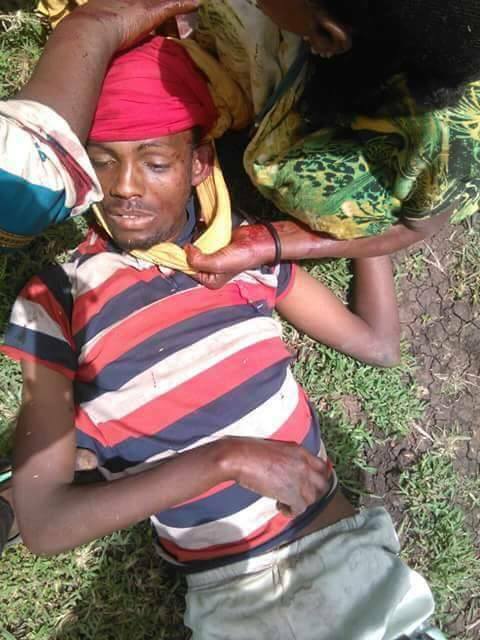 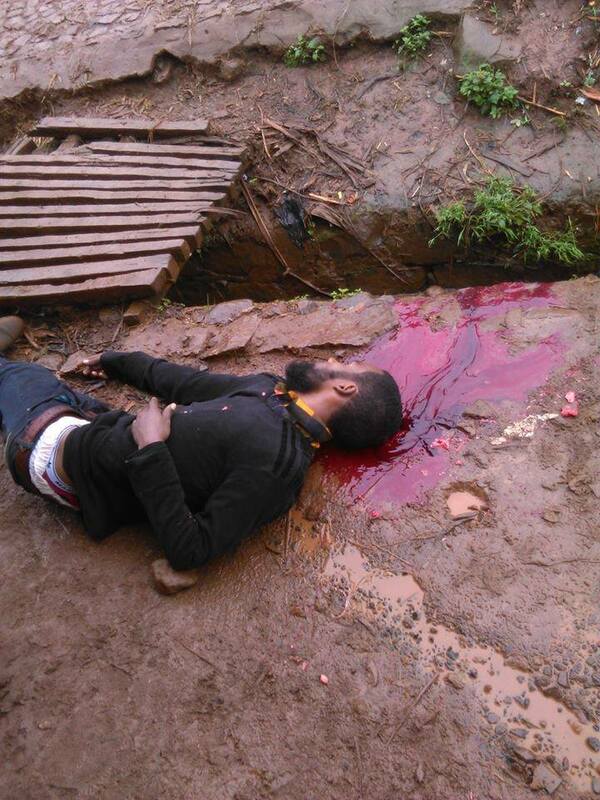 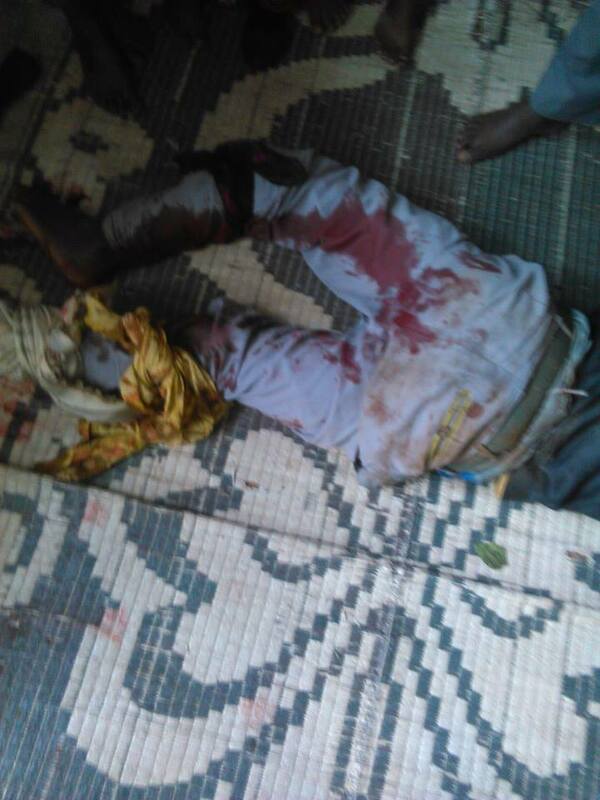 Nineteen people are reported dead in Naqamte, East Wallaga on August 6, 2016 grand #OromoProtests. 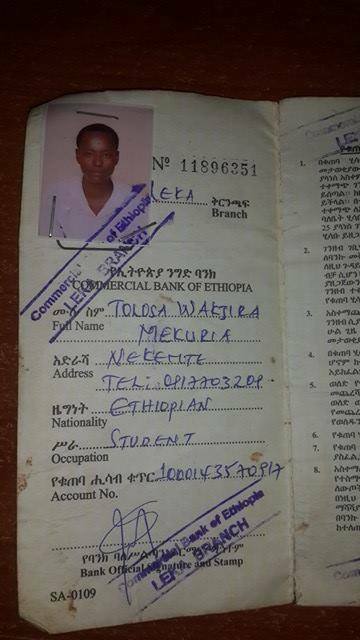 The names of ten is listed below. 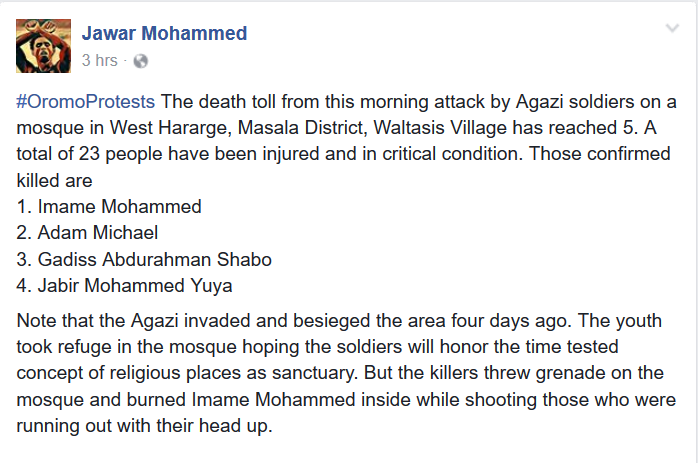 * This list of Martyrs will be updated as we learn more about them.